I write this to inform, to vent and to shed light on a subject difficult for many to speak about. 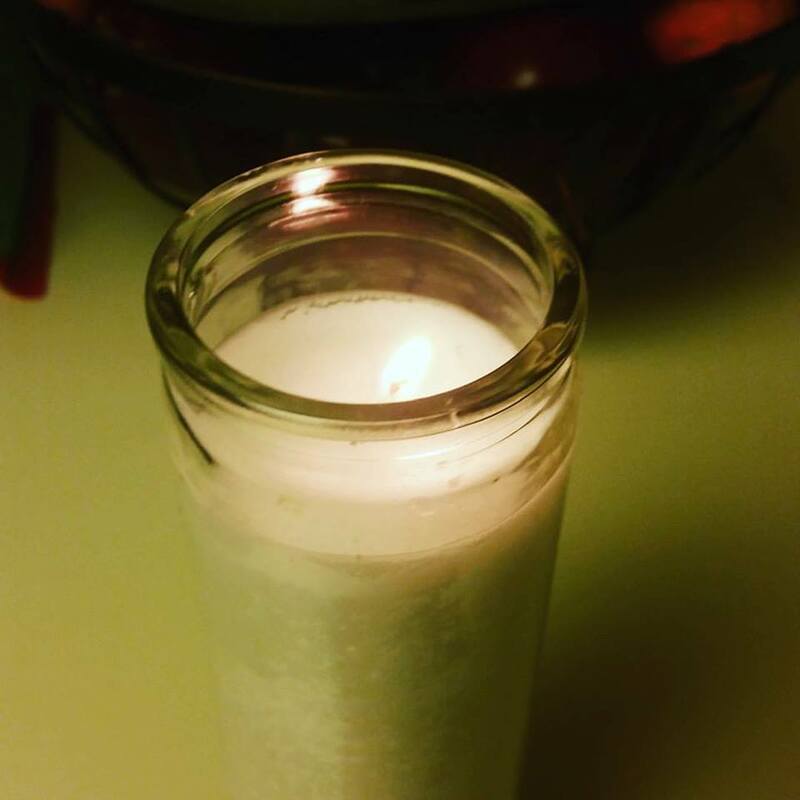 I ask that my readers understand and pass no judgment on my grieving years later as if it was still an opened wound and those that have just began to grieve. Thank you. For many families new and those still growing, they are unaware of what October is also about. While we strive to educate, support and show awareness for breast cancer, some families are mourning the loss of their babies. I am 1 in 4 women that have lost their baby and there isn’t any words that could heal our grieving hearts. 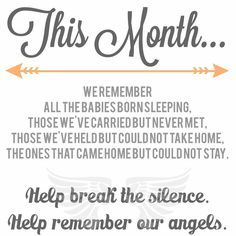 October is a month to come together, support and remember our babies though their lives were brief they are loved non the less. Many like myself bottle up our emotions… Some take the anger of “Why me? Why us? Why my baby?” out on those around them while their family and friends try to search for the right words, actions and provide help. Truth is we grieve in our own ways. This year I lit my candle like many parents, grandparents and the amazing friends around the world did to remember our beloved angles. I felt a knot in my stomach as I watched the wick burn; a sensation to pick up Elleanna grew over me. I flash back to the day… I remember the week… The tears and the tests… I remember signing the papers of your passing and in truth that has been the hardest moment of my life. It was a chilly winter day, the excitement in your fathers eyes was like none that I had ever seen. We headed on our journey to see you again that day, our sonogram to find out if you were a boy or girl. Your aunts took your sister for us that day so we could have peace and surprise everyone after with revealing; pink or blue. But that wasn’t going to be our surprise. “Melissa” the nurse called from behind the desk. “You’re visit and sonogram will not be covered today by your insurance.” After fighting for what seemed like ever, tears filling my eyes and calling Nana asking what do I do I just want to see my baby… She paid over the phone. Maybe in that moment I should have just gone home but something in my gut pulled at me to fight for that sonogram. The gel was cold upon my skin as the nurse kept going over and over my lower abdominal. I was showing at 5 months I looked huge already but I was told that would be what happened with the second child. Your father stayed by my side staring hard at the monitor but my eyes were on the nurse. Her face showed no happiness and my monitor showed no heart beat. I watched your fathers face turn white and my vision was as if I opened my eyes under the water. What was happening? Where was my baby? After days of blood work and monitoring it was final… You were with God now looking down on us and watching over your sister. Right before wheeling me in January 17th 2013 for my surgery the nurse presented me with papers of your passing. They wanted my signature and at that moment I knew this was not a nightmare but reality was hitting me with a wave of tears I signed and closed my eyes. It was a long month of screaming at your father.. “What did I do?.. Why my baby?” I felt as if I failed you and him… His first child was taken from him and there were no words to comfort one another. He bottled his emotions up, he pushed me away and I pushed back with my screaming and tears. We tried to find relief and were invited on double dates and nights out to get our minds off it. But mommy’s emotions were overwhelming with the liquor in my system sorrow was unleashed.